notify personnel of alarms or status changes. 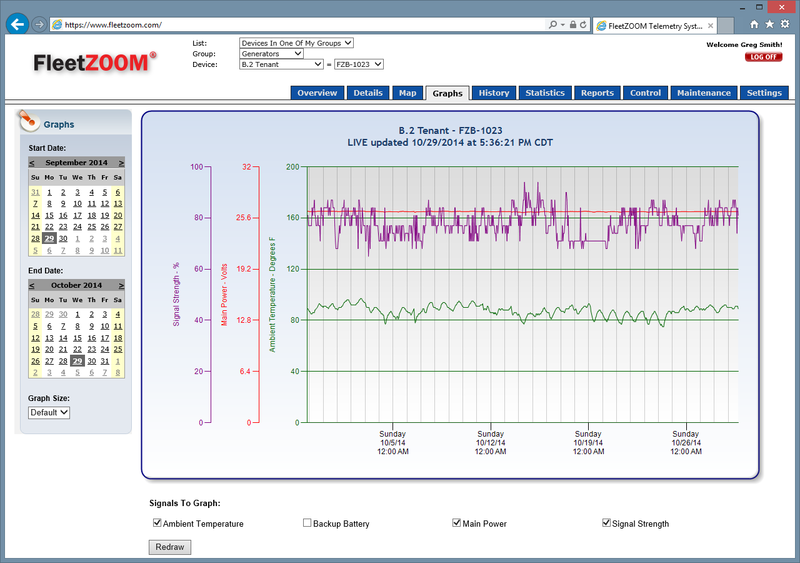 FleetZOOM provides equipment monitoring devices and related data services. 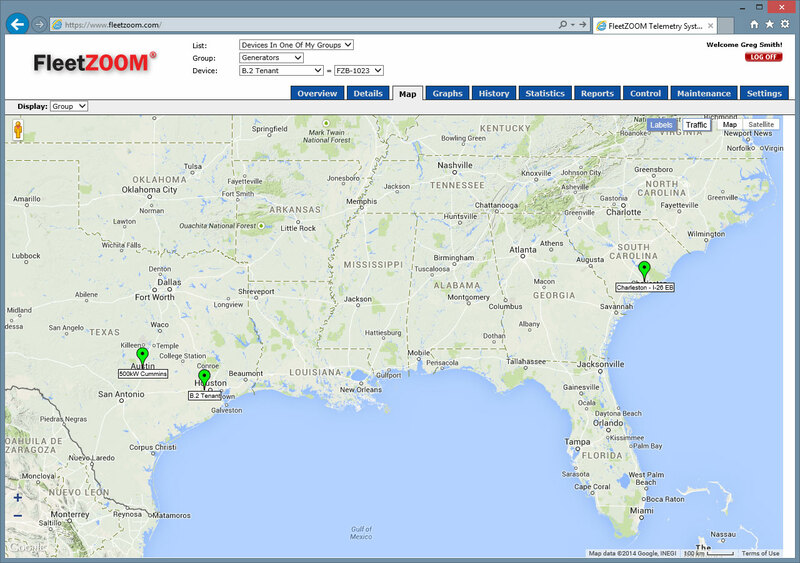 FleetZOOM devices send alarms by email and SMS text message along with real-time data viewable on an easy to use website. 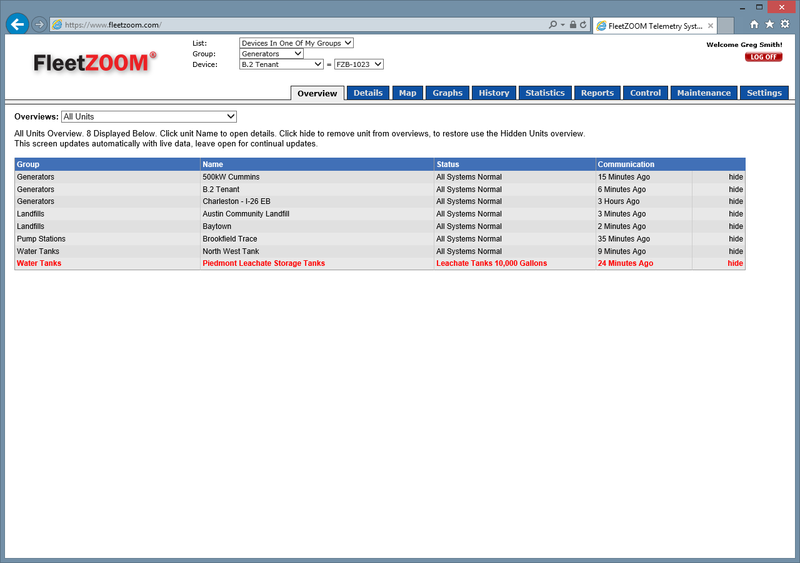 FleetZOOM offers a range of monitoring devices from a few inputs to over twenty. Digital inputs monitor on/off conditions like engine running, power failure, or machine shutdown. Analog inputs monitor variable amounts like a tank level, temperature, or flow rate. 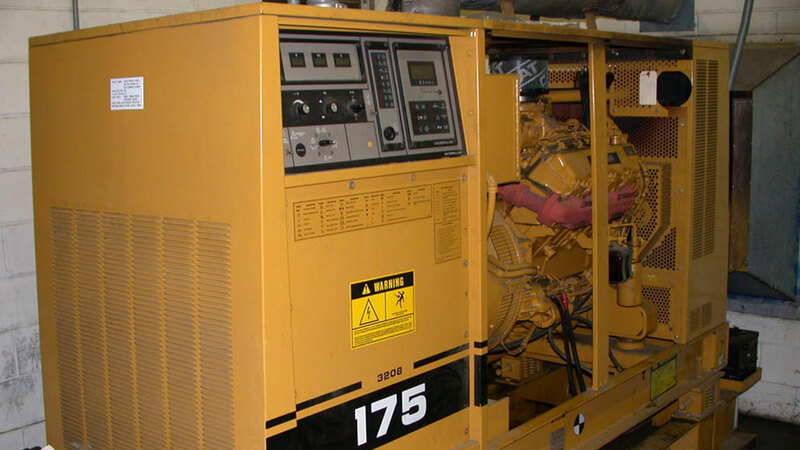 Generator monitoring devices from FleetZOOM provide alarm notification capabilities in addition to run time data logging for a total generator management system. FleetZOOM generator monitoring devices operate using cellular telemetry and are completely wireless, eliminating the need for a phone line or hardwired connection. 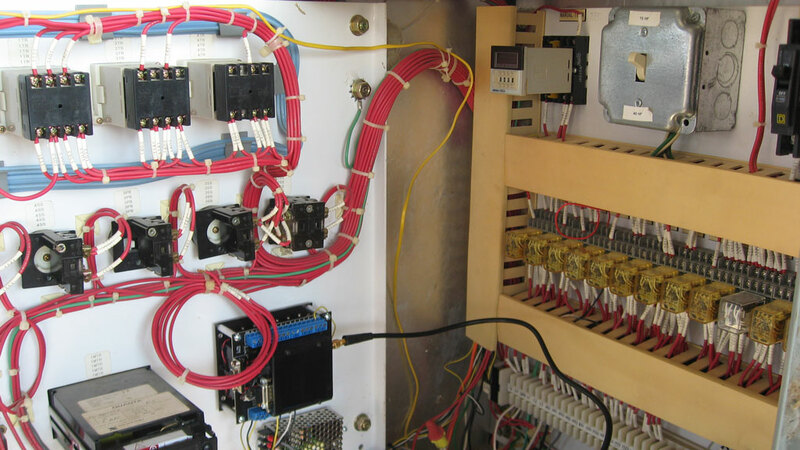 FleetZOOM devices for water and wastewater monitoring provide pump run time and duty cycle logging features in addition to remote power monitoring and tank level monitoring. 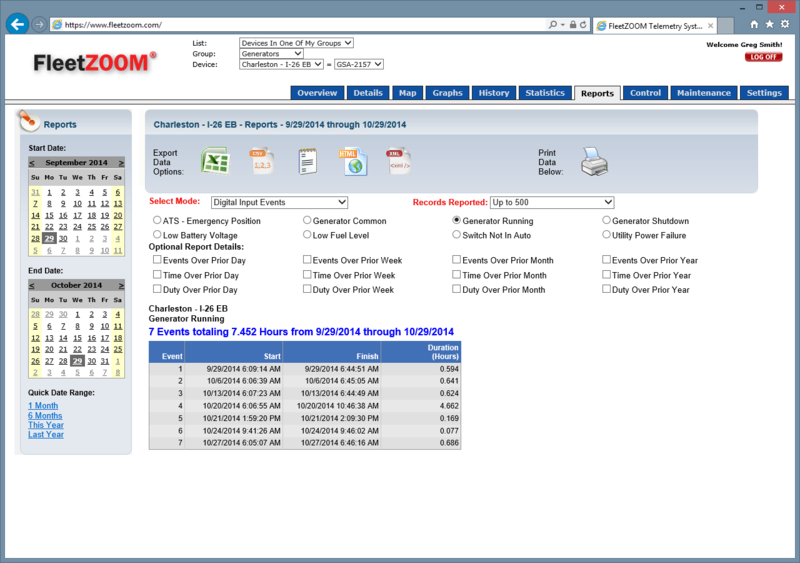 Lift station monitoring solutions from FleetZOOM provide more value than an auto dialer because they log operational statistics and enable a user to monitor any number of facilities from a single web page using the FleetZOOM Web Portal. FleetZOOM equipment monitoring units can pick up alarm and status signals from almost any industrial equipment control panel. 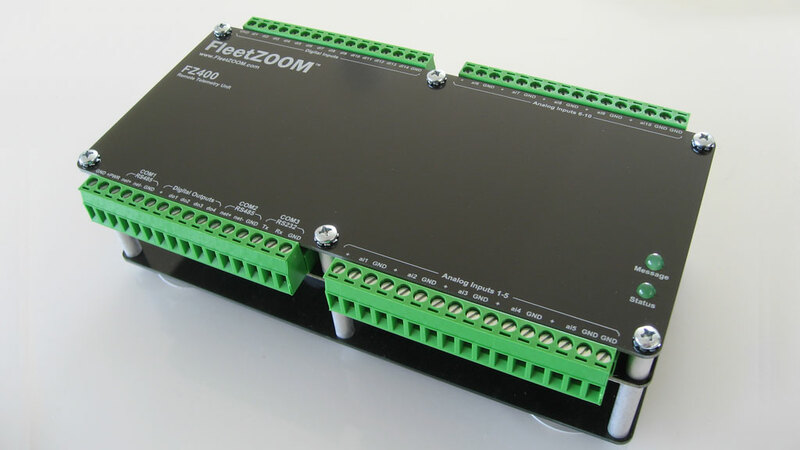 4-20 mA analog signals from transducers or digital signals from relays or PLCs can be wired into a FleetZOOM device. Then, when an alarm or status change occurs the wireless monitoring unit transmits the signal to the monitoring website where the condition is recorded and then distributed to as many email addresses, cell phones via text message, or pagers as you like. The above solutions are just a few examples, go to the Solutions Overview to see more! 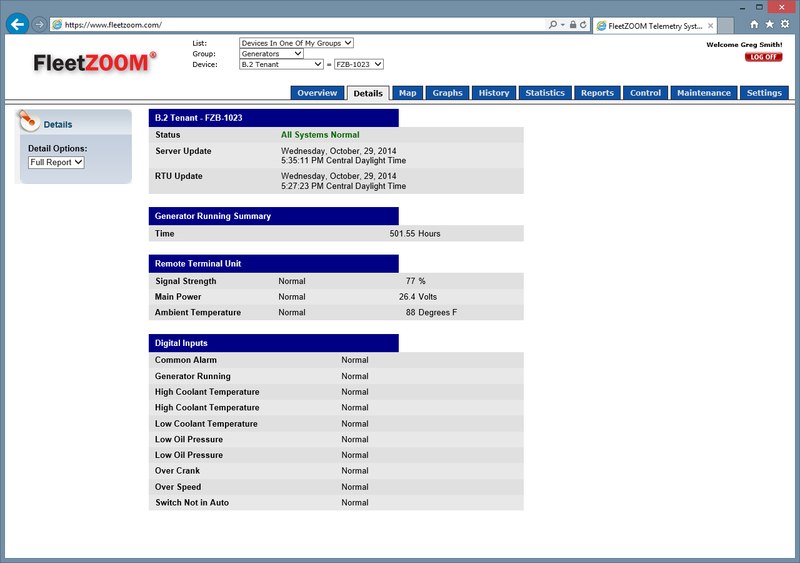 The FleetZOOM web portal is a secure website where users can view live equipment status, run reports and configure devices and alarm notification. The web portal enables viewing one to hundreds of devices on the same screen. 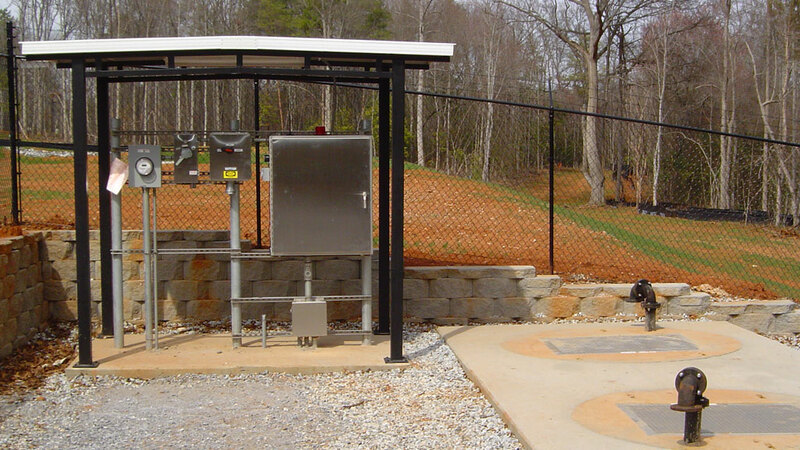 Different models and types of monitored equipment can be displayed all at once or seperated into groups based on geography, sites, equipment types, ownership, etc. 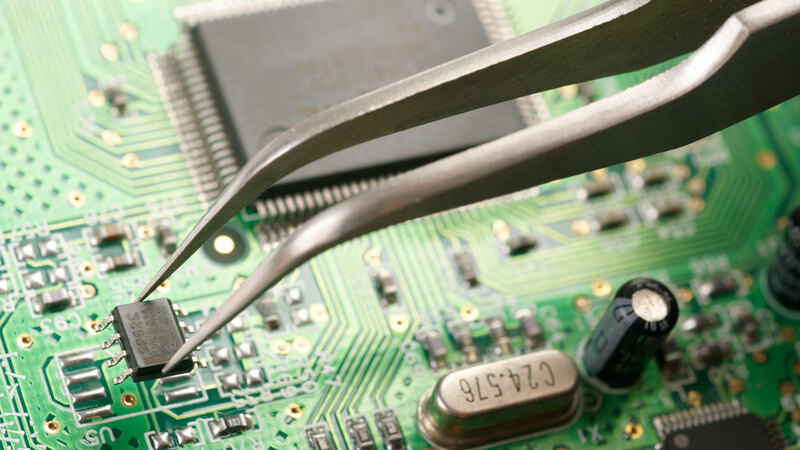 This flexibilty enables companies large and small to manage their equipment efficiently. 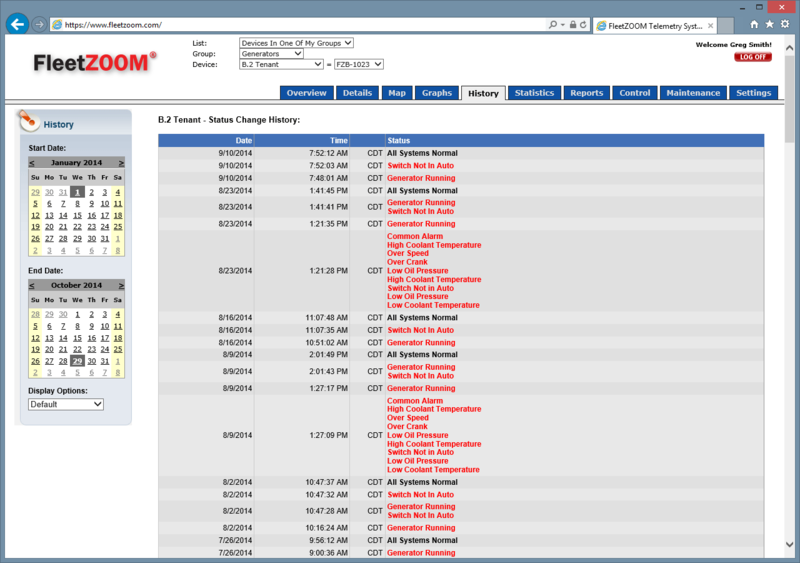 When an alarm or important status change occurs, the FleetZOOM system will text and email designated personnel. At FleetZOOM we focus on your needs to deliver value and results as efficiently as possible, through teamwork by listening closely to our customers - and you! 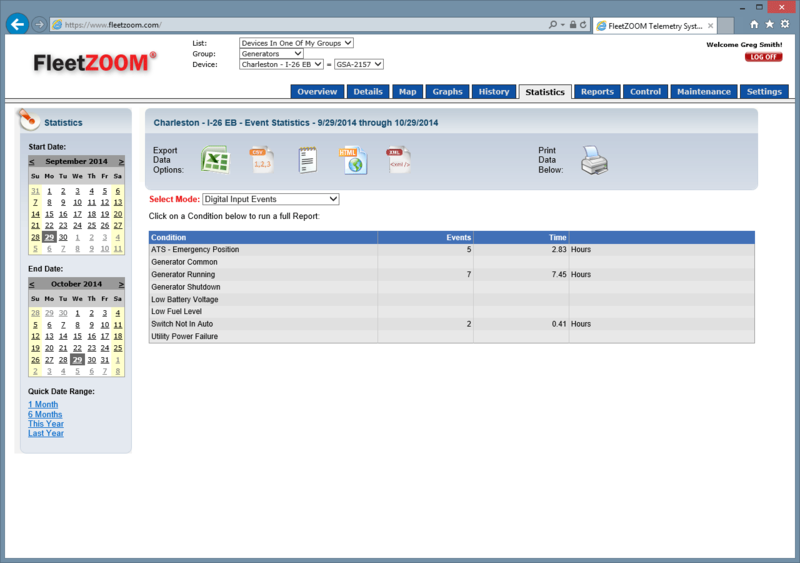 FleetZOOM provides equipment monitoring solutions.